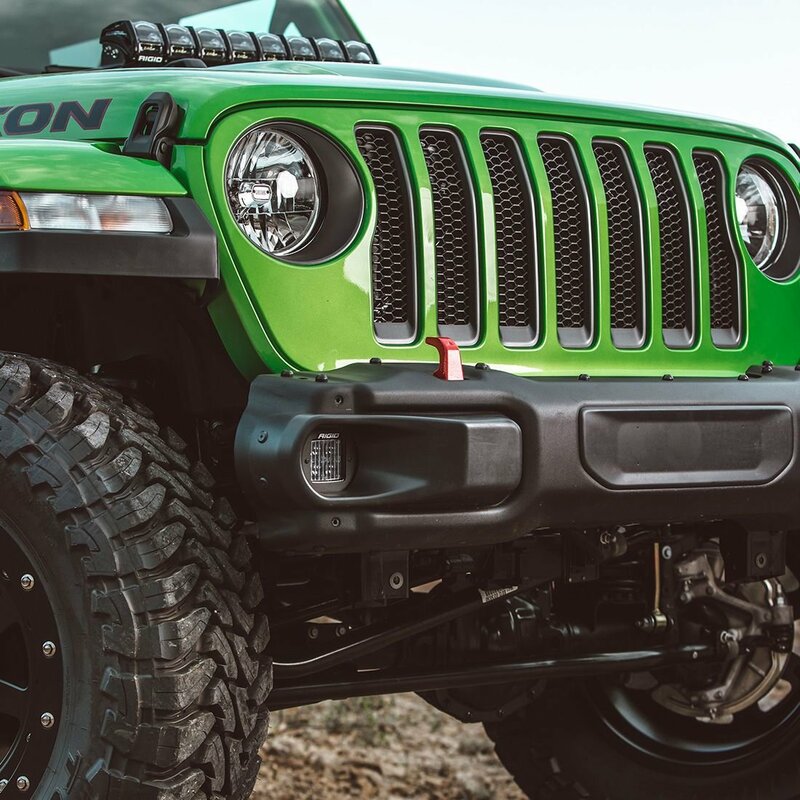 The fog lights on your Wrangler JL might be a little underwhelming to you. 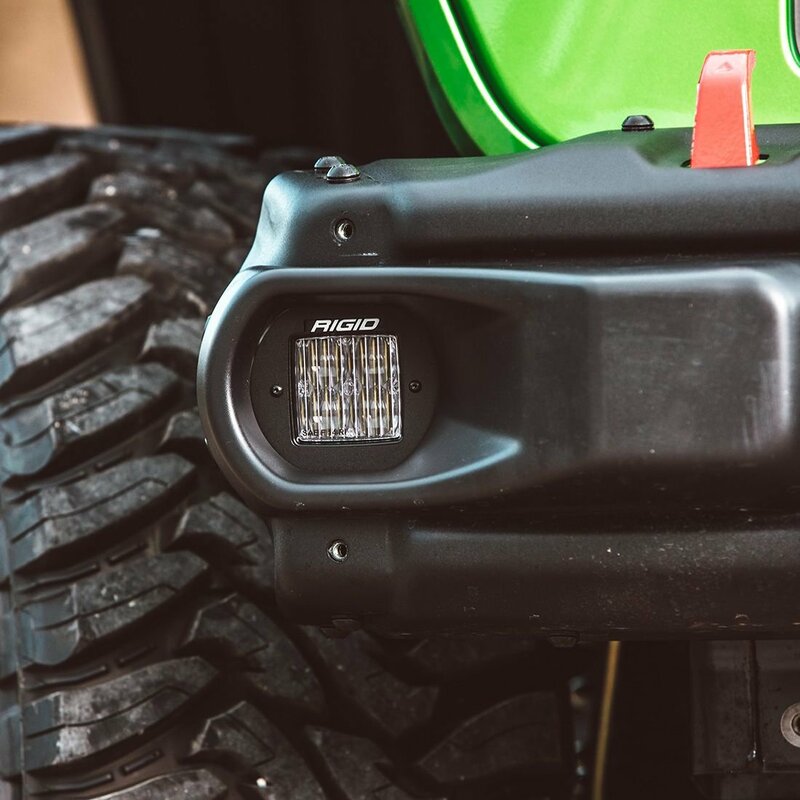 Lucky for you Rigid has you covered with their D-Series Fog Light Mount. 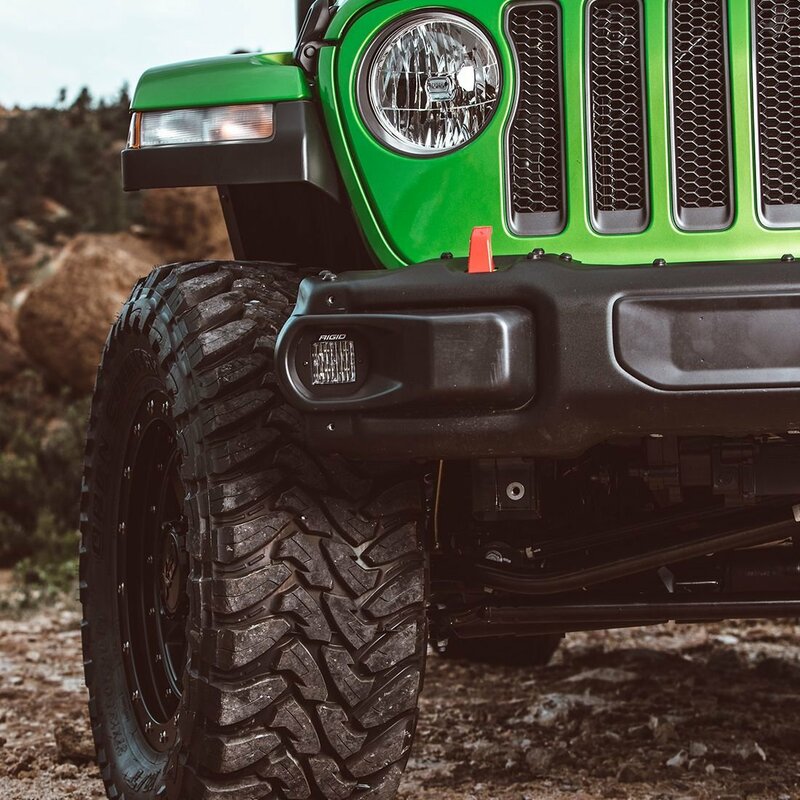 These fog light mounts will give you the ability to install a pair of D-series lights the OEM fog light locations on your Jeep. 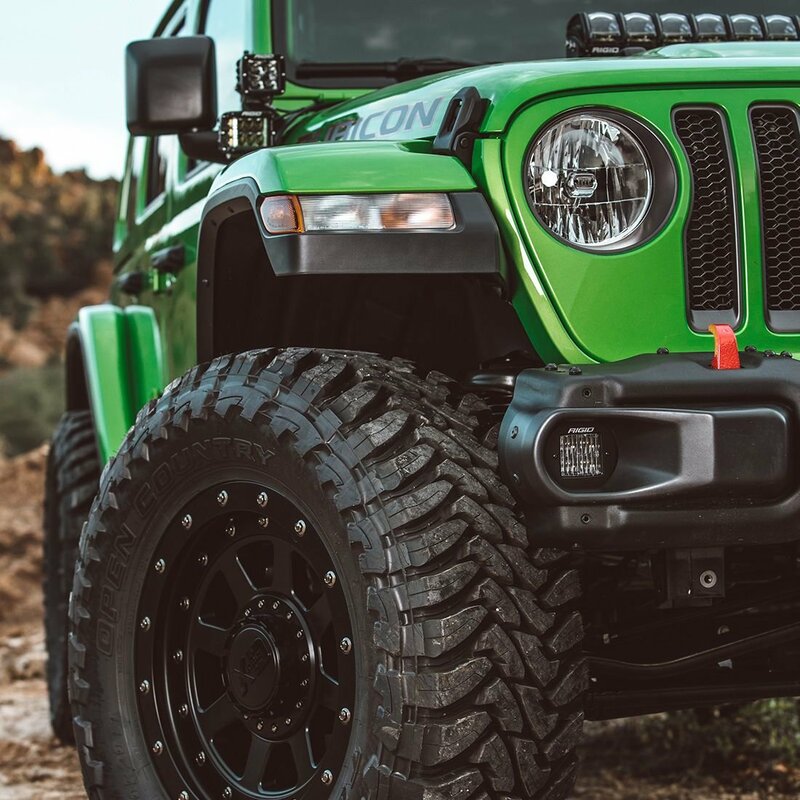 Maintain Factory Look: These mounts will allow you to fit D-series LED lights into the OEM fog light locations while still maintaining the factory look of your Wrangler JL. 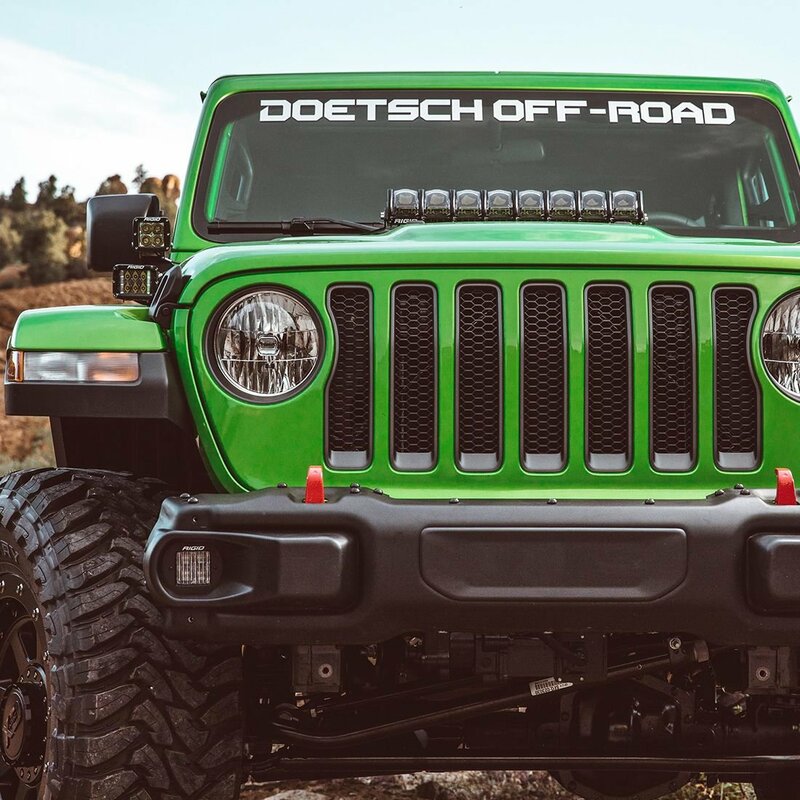 Better Visibility: By upgrading your factory fog lights to a pair of D-series lights you will be getting crisp quality lighting cutting through the foggiest of days. 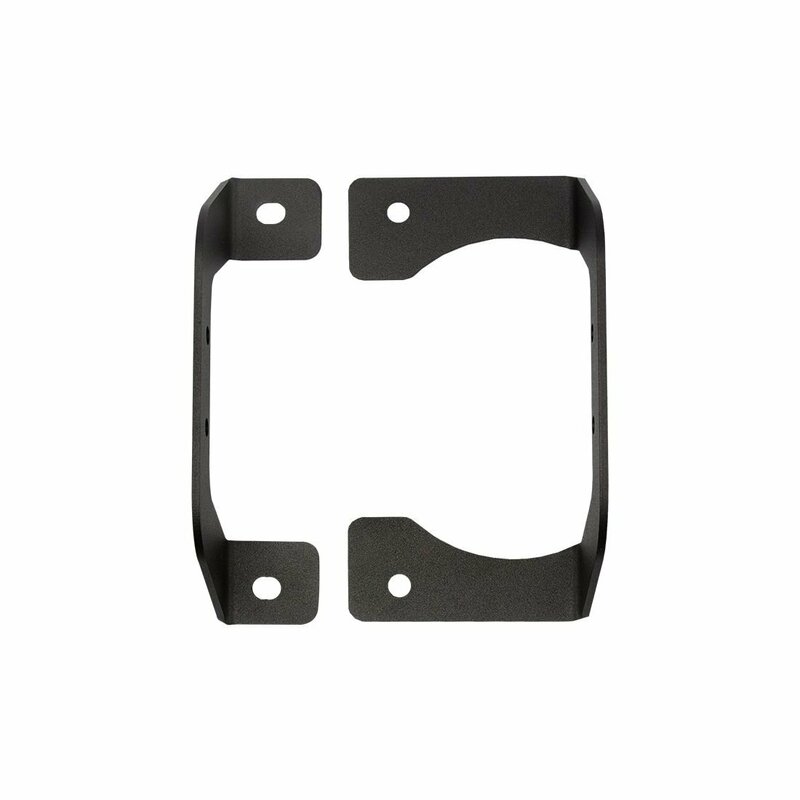 Design: Laser cut from stainless steel that is then powder coated for added protection these mounts fit precisely into the existing OEM mount location.